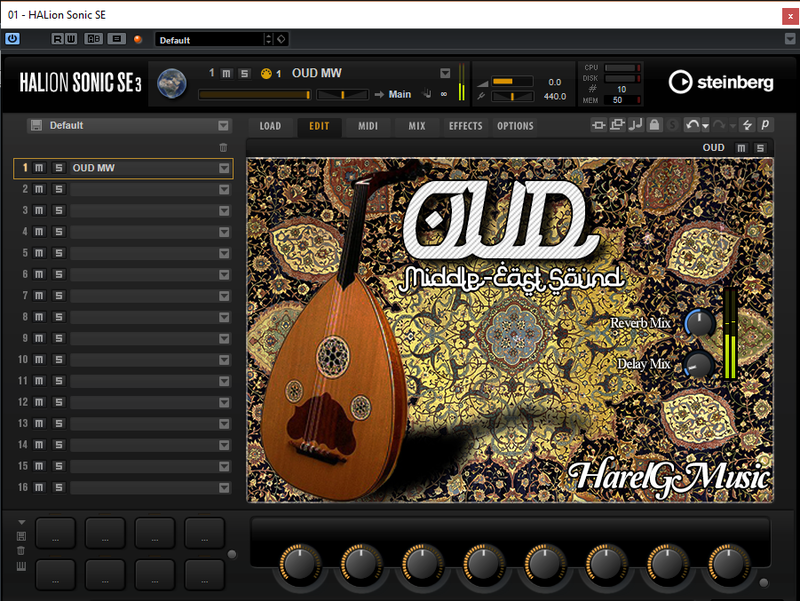 just extract "Oud HarelGMusic.rar" to your VST Sound folder in your cubase 9 installed main folder. then go to "Oud HarelGMusic.vstsound" and open it. then aprove it. מצוין , נשמע מעולה !